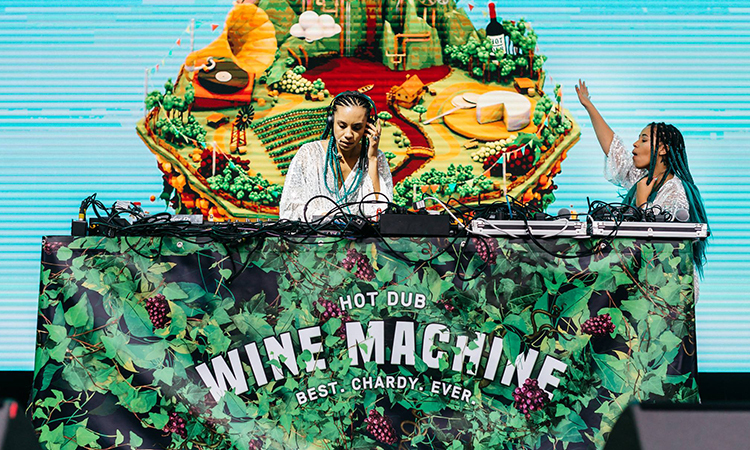 Get keen for the Best Chardy Ever as Wine Machine hits the Hunter Valley this weekend. 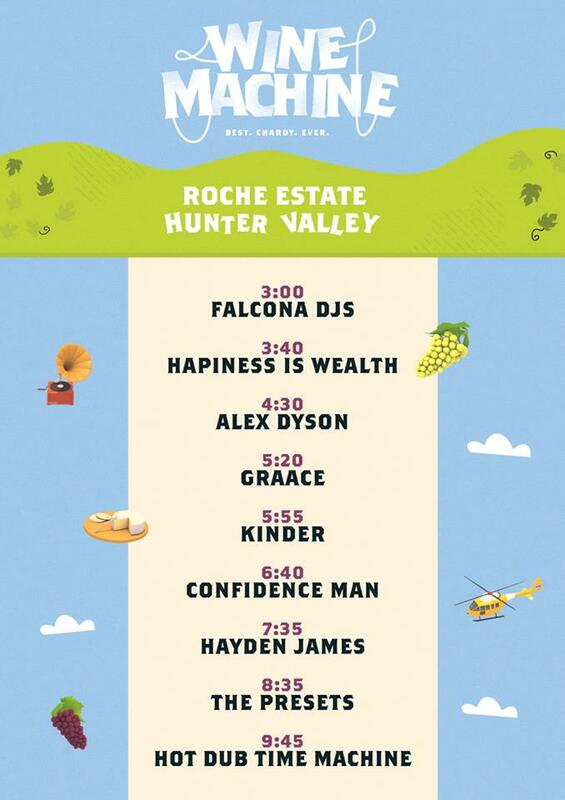 There's still tickets available but get in quick! 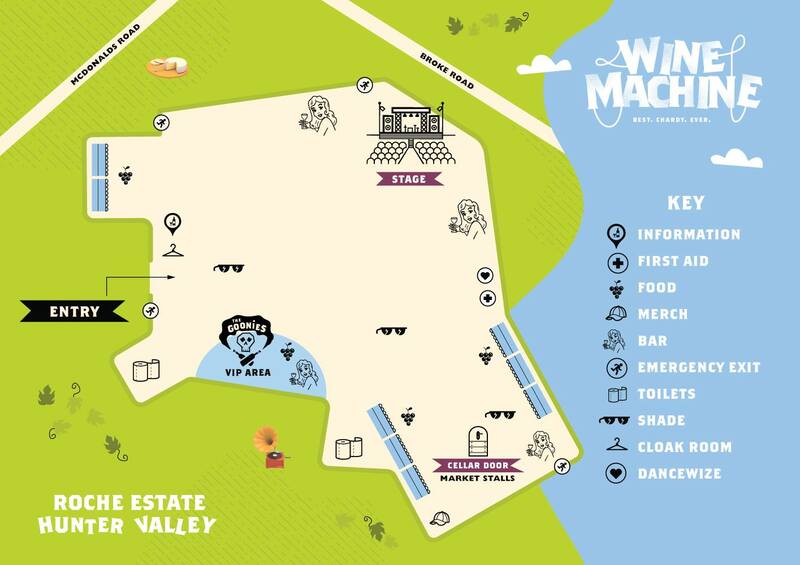 The Wine Machine chardy is still to come Swan Valley, Yarra Valley and Lake George. Stay tuned for your set times over the coming weeks!